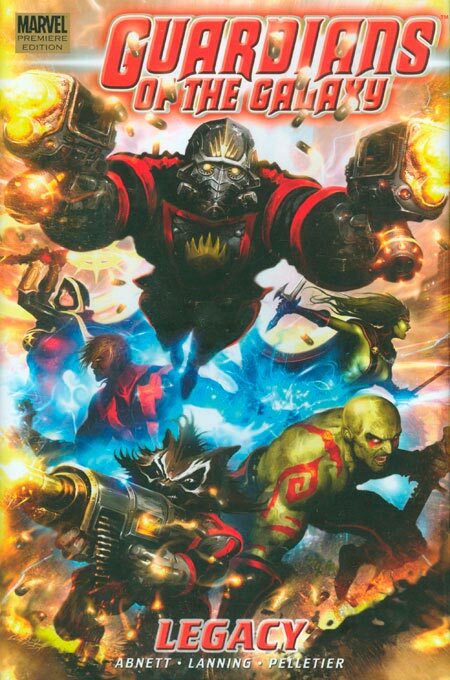 With their big screen debut, just a month away, we take a look at the Guardians of the Galaxy, as introduced by Abnett & Lanning on the heels of Annihilation: Conquest. We break down some of the far-out characters and concepts, sing the praises of Paul Pelletier and delve into tangents on bronze age creators and the wonders of Marvel Cosmic. Then it’s back to earth with a look ahead to the upcoming summer blockbuster, set to hit theaters on August 1.